Losing weight is really not that hard. People lose weight all the time. They just happen to put it back on and that’s the really hard part. For Tara Kavanagh, her weight loss started with options that she narrowed down to the most healthy one for her. Then, success gave her motivation. Motivation gave her more success. That’s the formula that it takes to lose weight successfully and then to keep it off. 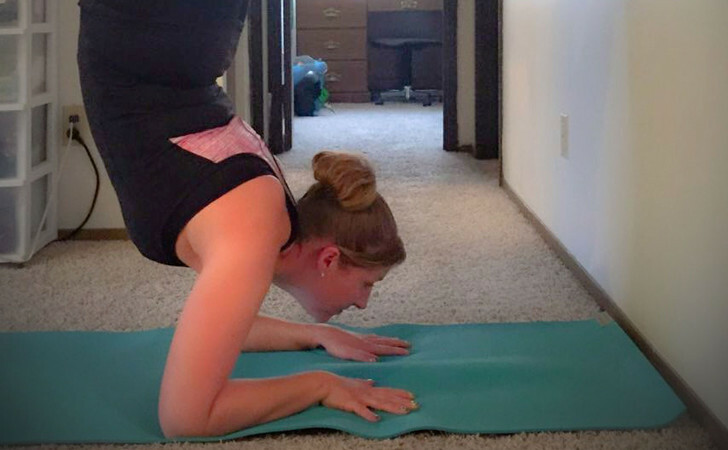 Tara is a 35-year-old self-employed mom living in Rapid City, South Dakota. She was overweight before she had children. 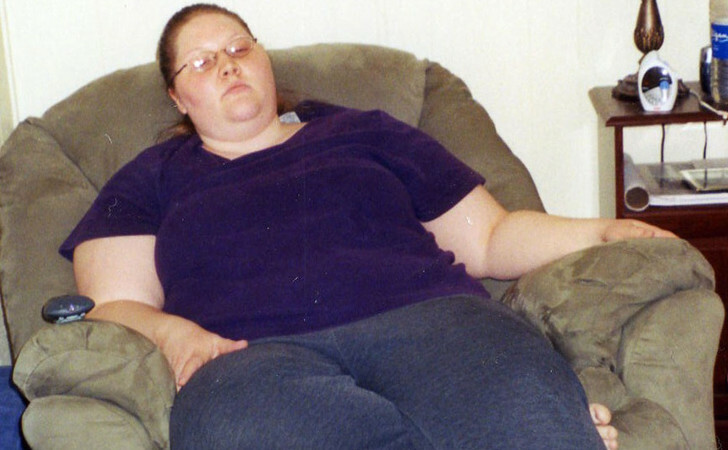 She blossomed to a full 304 pounds after the second child was born. Her weight got her down mentally. Tara had finally come to the point in her life where she made the decision to change. That is an important moment in any weight loss journey. You have to decide you want it and you have to want it for yourself. You can’t want it for the people around you or for any other reason because those reasons may not always be there. So once you decide weight loss is something that you want, the next step is to find the program that works. Some people try surgery. For most of Tara’s family, they had opted for that. But they put the weight back on. That’s the next part of the mental road. You have to acknowledge that this is a lifestyle change. If you want to lose the weight, you have to realize that the habits you’ve developed throughout your life are what have contributed to your weight gain. You have to change those. And the reason it’s a lifestyle change is because after you lose the weight, you still have to continue in that lifestyle to keep it off. Tara lives by the infamous 80/20 rule that is going viral. Eat 80% good healthy foods and then you can have 20% snacks. That keeps you from feeling overwhelmed with having to eat totally healthy. Your body doesn’t go through cravings and it gets easier as it goes. By Jillian, she is referring to Jillian Michaels who has helped millions of people lose weight either by watching her show The Biggest Loser, reading her books, or visiting her website and getting help there. 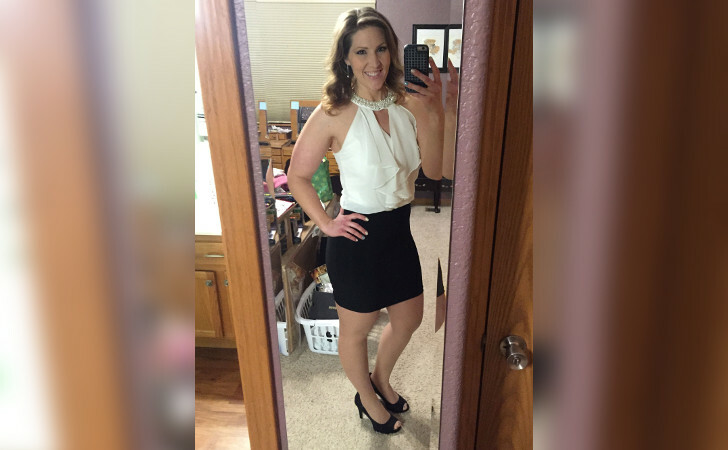 Tara has lost 145 pounds and doesn’t even look like her former self. She didn’t just lose the weight. She turned her whole life around. SHARE this on FACEBOOK and spread the message of this amazing weight loss story!